Building your own custom rod is not as difficult as it might seem at first glance. If you are interested in trying your hand at rod building, we have all the tools, resources and assistance you will need. Rod Building can easy as 1-2-3, decide on what type of rod you want to build, pick out your components and then build your custom rod in your workshop, spare room or basement. 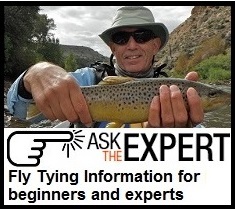 Click on one of the many links below or watch a video on Rod Building. Steps to begin building your new custom rod.